Do you have a little one who’s ready to learn to read – but you can’t find a single library book that’s simple enough? Or maybe you’re a preschool or kindergarten teacher and would love a set of affordable emergent readers for your students. During my teaching career I struggled to find books for my earliest readers. And when I began to teach my daughter to read I grew frustrated at the lack of emergent readers available to parents. 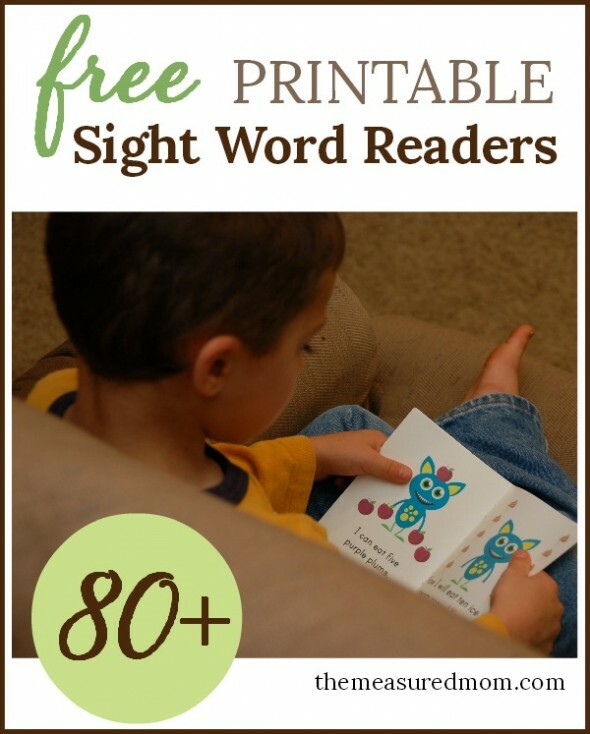 That’s why I’m excited to offer you a second set of free printable emergent readers! This week we’ve been going through lesson two of This Reading Mama’s awesome Reading The Alphabet, a fabulous reading curriculum for preschoolers. I’m loving her ideas! To reinforce the letter sounds we’ve learned so far, he sorted these pictures according to their beginning sound (again,from Reading the Alphabet). This was tricky for him, and he wasn’t interested in doing it for long. On the other hand, this sort of sound sort is waytoo easy for my Four, who has known all his letter sounds for at least two years. It just goes to show that even kids with the same mom differ in their development — it’s been a fun challenge for me to adjust This Reading Mama’s curriculum to fit the needs of each of my boys. I wrote our two sight words (a and the) at least 15 times each on sticky notes and put them all over the living room. My Three loved finding them and sorting them into two groups. What great reading practice this was for him! Even if he can’t read the word the all by itself (he has not done this consistently), it was great practice in visual discrimination to sort the words by how they looked. Cut across the horizontal center. This set of books, like my first set which featured the sight word a, is extremely basic. For tips on how to read these books with your brand new reader, visit this post. 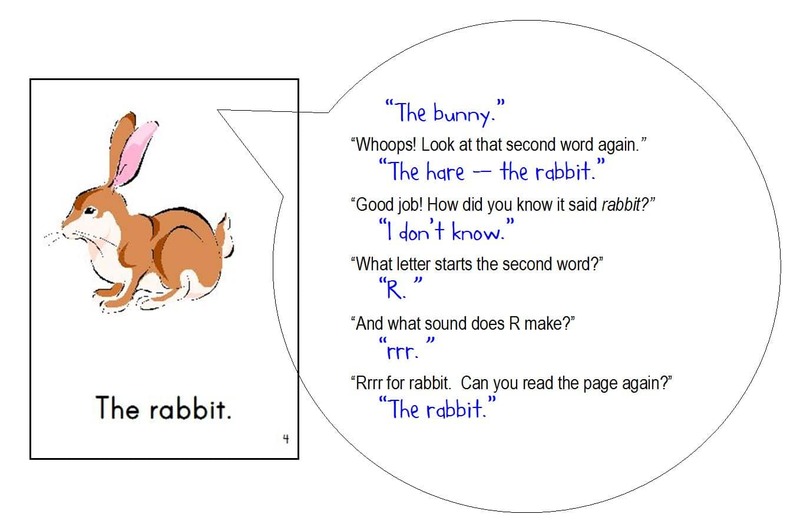 What might it sound like when you’re listening to your child read? Save a ton of time. Get all the books at once! Is this set advancing too quickly for your reader? Try our simpler one! Thank you so much for these emergent readers! They are wonderful and perfect for beginning readers! I hope you get lots of use out of them, Roxanna! Yay! You made the next set fast…you’ve had a busy week! Thanks for sharing these at Teach Me Tuesday at Preschool Powol Packets!! You’re welcome, Carla — thanks for hosting! Love this! Especially where you shared how it went with your kids when they read the books. Thank you so much for sharing these resources!! You’re so welcome, Katie! I love to make them. Thank you so much! 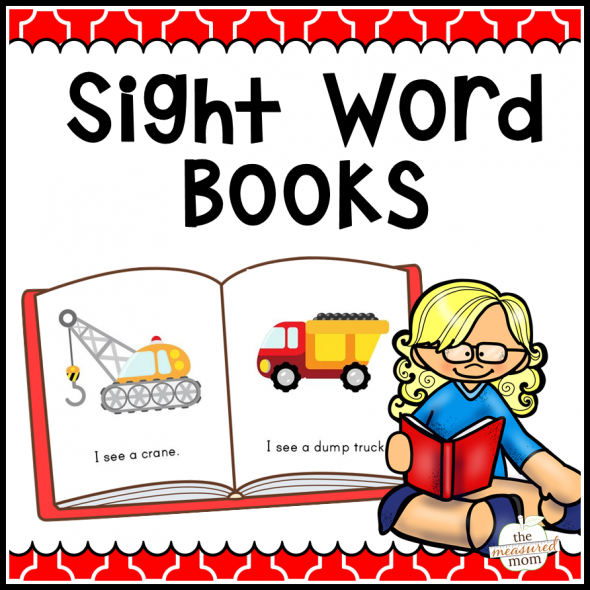 My daughter is at the same point in The Reading Mama curriculum and this would be a great way for her to gain more practice with her sight words. Thank you for making this possible! I love to hear that, Jena! I have another set coming out before the end of June. My grandsons LOVED the readers for “a” – I know they’re going to love these as well! Thank you! I’m so glad to hear it, Lois! I’ll have a set for the word “see” later this month — all four books will have a transportation theme. Great lessons!! Thank you for sharing at Sharing Saturday! ur so creative thanks for everything. You’re very welcome – I appreciate the comment! Thank you! These are fantastic. Just printed a few to use with my twins. One is showing signs of reading readiness, so I think this will be a great tool. Thanks again! You’re very welcome, Holli! So glad you can use them! I did the first set and the font was great. Now I am trying to print the second set and the letters are too close and touch each other making it more difficult to read. Is this something I am doing wrong, or is this a change you made? That’s strange, Aimee, and not a problem I’ve heard of before. The first thing I’d try is downloading to your computer and opening up the file and printing from there, if you haven’t done that already. Then also check this page for ideas: https://www.themeasuredmom.com/how-to-download-free-files/ Hopefully we can get it figured out. You know your work on here will help me with my grandson..
You’re very welcome, Debbie – I’m so glad you’re finding things here you can use! Thank you so much.. I have a busy class with 50 children- morning and afternoon with NO preps time… Thank you for taking the time and offering them for free…. Wow – what a challenge, Donna! I hope my resources can save you a little time and energy! Thank You so much. Amazed looking at the website and your contributions to learning. 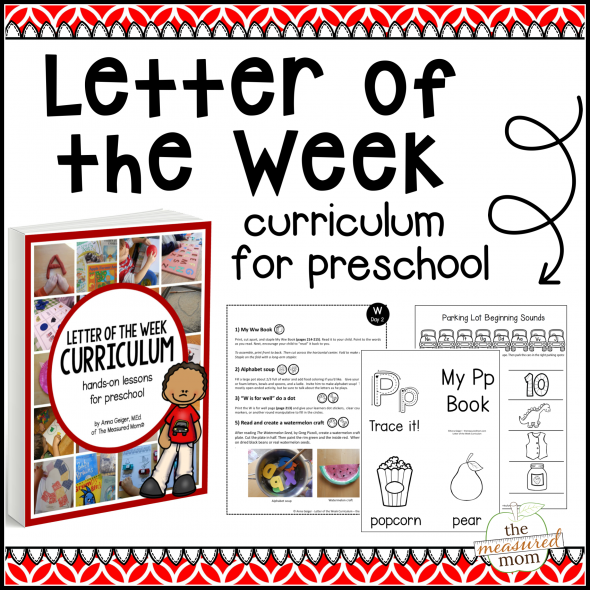 Love the site and printables. Very helpful and makes things easier and efficient for kids to learn. Way to go!!! I have just started using your printables. Should say thanks to the teacher of my daughter who introduced me to this site. I’m so glad you’re finding things you can use, Aarthi! Thanks so much for your comment! My name is Deepa. I am an English teacher in Madrid, Spain. The number one priority for parents in Spain is proficiency in English. I give classes to small groups of first, second and third grade Spanish children. First I would like to say, THANK YOU for sharing all your years of experience and knowledge, as well as providing so many materials to many teachers, like myself, who find ourselves in the position of teaching English without having gotten a formal Education degree. (Mine is in Psychology and Anthropology!). My question is the following. 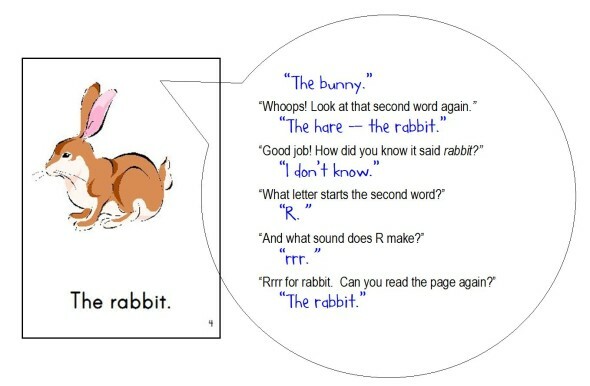 I am trying to teach my students to learn phonics and the rules of spelling to help them to become good readers. In the bilingual schools here, very little emphasis is put on the alphabet, the sounds of letters, phonics, spelling rules. 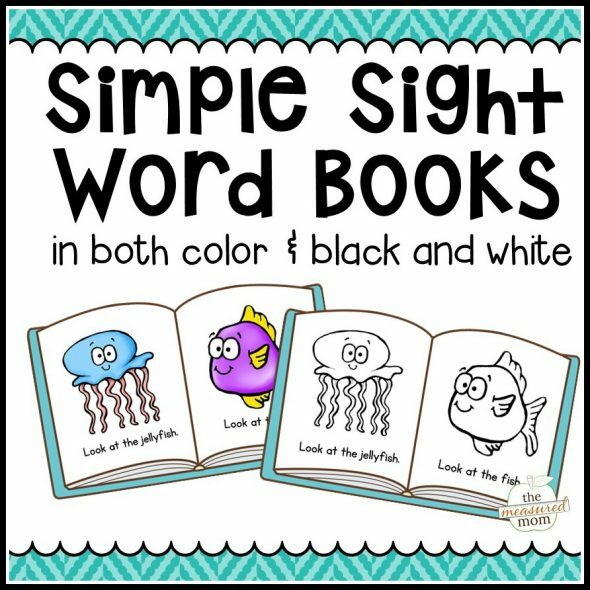 Schools focus on vocabulary based on themes (colors, school materials, family, animals etc..) and rely heavily on sight recognition for all words. They also teach full sentences which students are expected to memorize ” My favorite color is blue.” I love the readers you offer, but wouldn’t some of the words such as librarian be too difficult for beginners? or does it not matter? reason being, if I am teaching them to sound out words, they would tend to say “li (short i sound) brarian” Besides the fact that the student’s vocabulary is limited, and they wouldn’t know the word librarian just from looking at the picture, the long i in librarian might be confusing, or do you think that sight recognition for such as word as librarian, and the fact that they hear me say the word correctly would be enough? Thank you so much for any guidance you can give me. I think the blog is the best I’ve seen and much prefer it to the ones strictly for ESL students. This is a great question, Deepna! I’m actually not sure that my simple sight word books are the best choice for English language learners, for the very reason you mention. 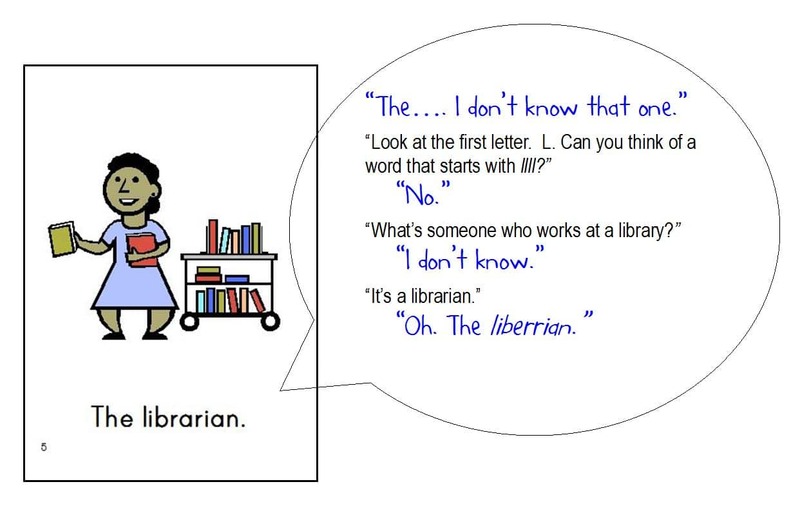 Native English speakers can figure out words like “librarian” because they can use the picture as a clue. They already know the word, so they aren’t sounding it out – they’re using context to read it. Whereas in your case, students can’t draw on English words they know – so they’d have to sound it out. And they wouldn’t be ready to do that yet. I wish I had a solution for you, but I do not have training in teaching English as a second language. I do hope you find what you need! Thank you for your response Anna!! I still find so many of your posts and downloads extremely helpful and appropriate for my students. All your enthusiasm for teaching is reflected in the blog and it gets me motivated to tackle the challenging task of getting Spanish children to read, write, understand and speak in English.